Home / Posts tagged "Andrea Lekic"
It’s a rematch: Vardar are in the final! 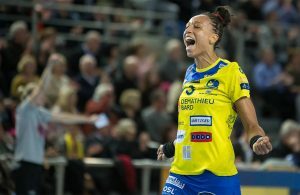 EHF Final4: Vardar, third time’s a charm? 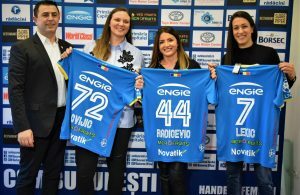 Andrea Lekić to stay at ŽRK Vardar one more year!